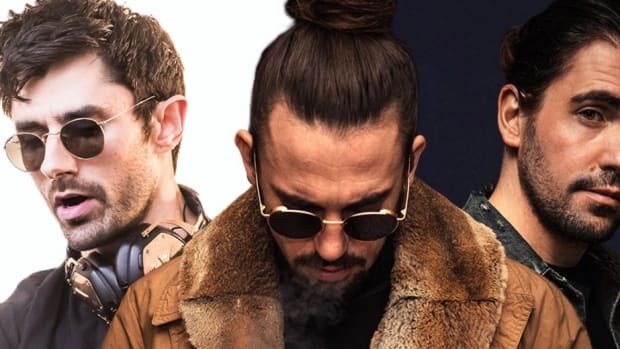 Two weekends in December will see The Garden Of Madness take over Sportpaleis in Antwerp as Dimitri Vegas and Like Mike will be joined by Armin van Buuren, Netsky, Nicky Romero, and Lil Kleine! 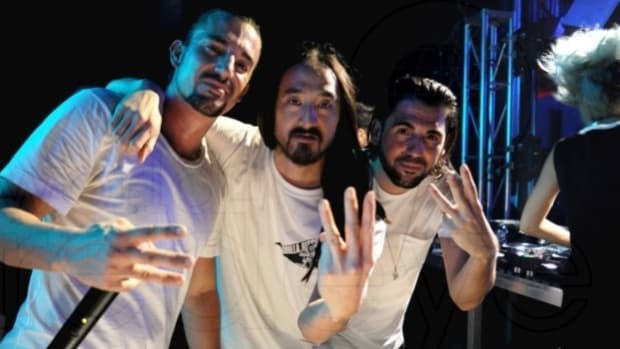 After an uber-successful summer at festivals and concerts around the world, Dimitri Vegas & Like Mike DVLM) are showing no signs of slowing down. 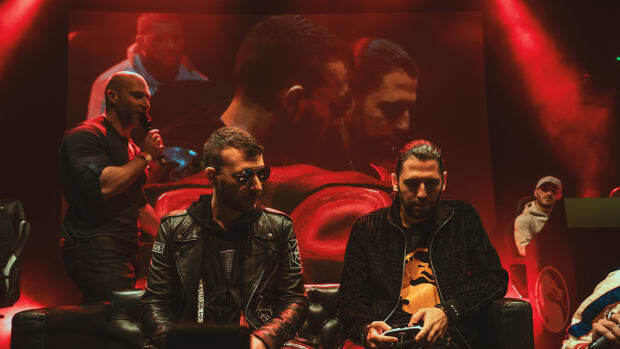 Following up on another stellar season of Garden of Madness in Ibiza where the duo were joined by the likes of Diplo, Lost Frequencies, Steve Angello, Steve Aoki and many more, DVLM are now set to bring Garden of Madness to Belgium. 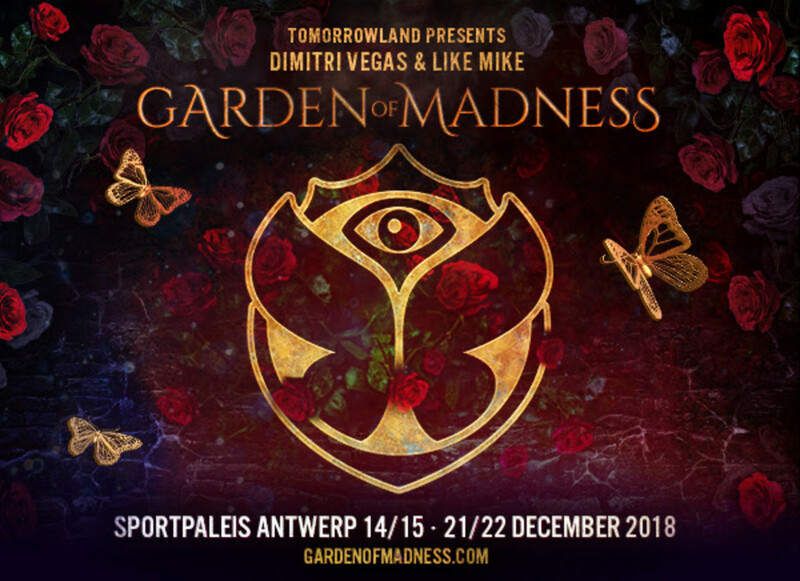 Bringing back the mayhem closer to the home of Tomorrowland, Garden of Madness will take place over the two consecutive weekends in December at the Sportpaleis in Antwerp. The first weekend will run from December 14th-15th, and the second from December 21st-22nd. 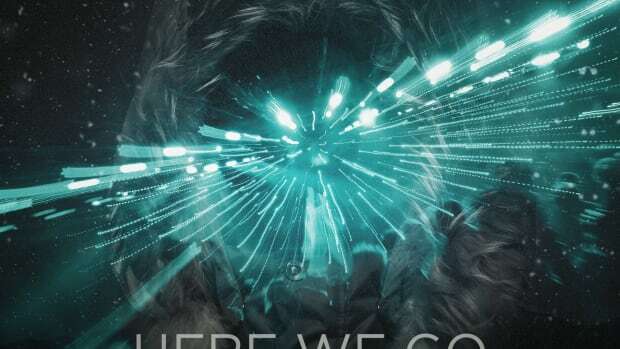 The recently announced lineup just upped fans&apos; excitement levels as well. 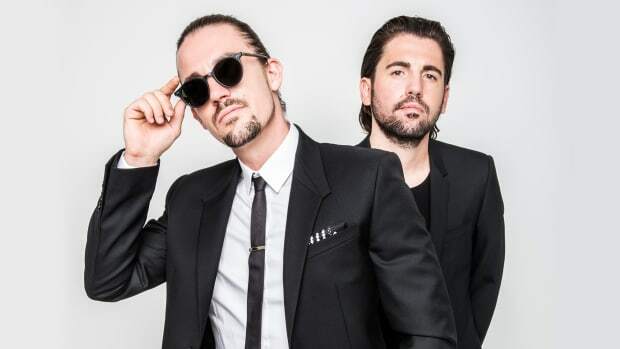 Dimitri Vegas and Like Mike will transform the Sportpaleis (Antwerp) into The Garden of Madness. 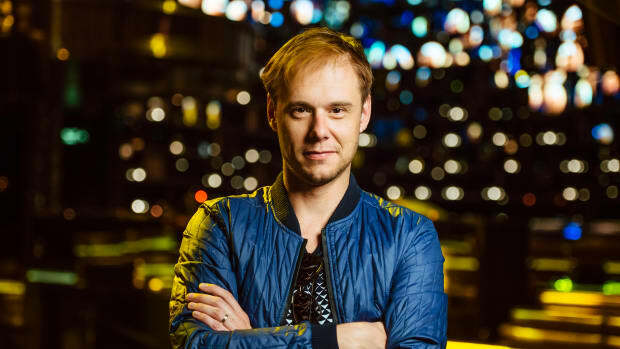 The two Belgian brothers have also invited Armin van Buuren, Netsky, Nicky Romero, and Lil Kleine to join the madness and "smash the house!" 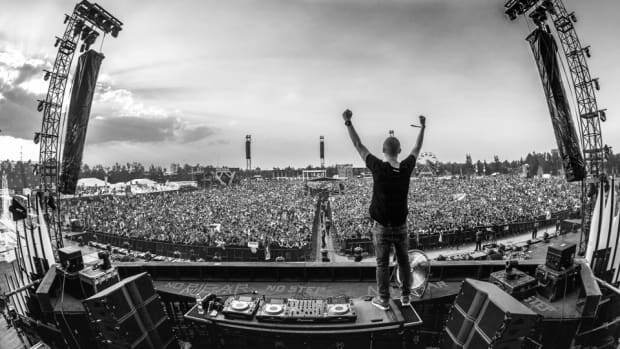 While Dimitri Vegas and Like Mike, Netsky and Lil Kleine will be a part of all four shows, Nicky Romero will only be playing on Saturday, December 15 and Armin Van Burren will be playing only on the second weekend, which is Dec 21-22. 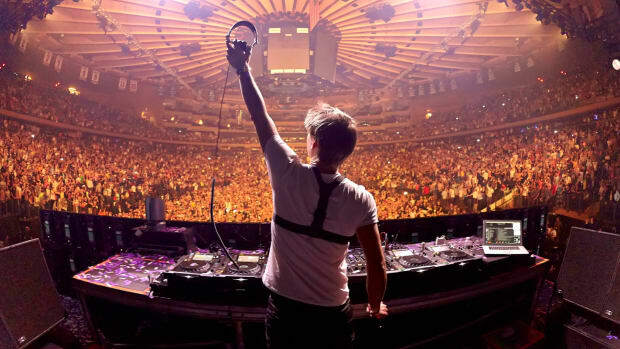 Details about the exact lineup for each day and tickets can be found at the event website. 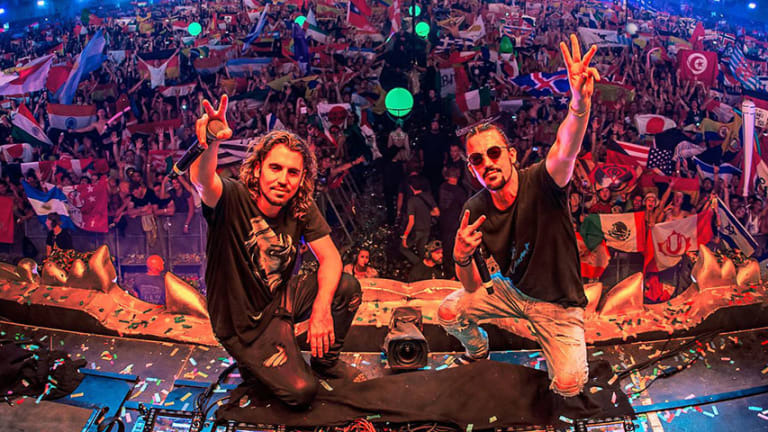 In the meantime, find Dimitri Vegas and Like Mike&apos;s Live set straight from the main stage of Tomorrowland 2018 below, and relive the madness while you get set to enter the Garden Of Madness with them this December!